People have been living in and around Westcott for more than a thousand years. 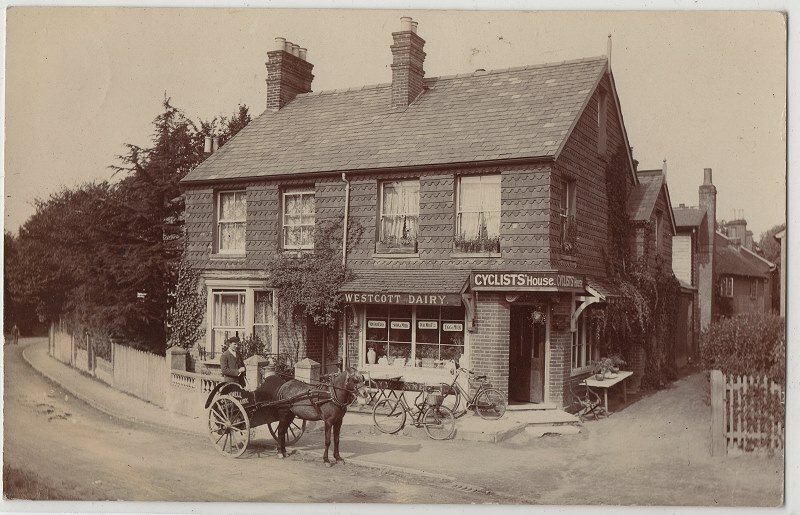 Farmers, shepherds, swineherds, the miller, the blacksmith, the baker – all through the centuries people have laid their mark on Westcott and have moulded it in to the village we all know and love. 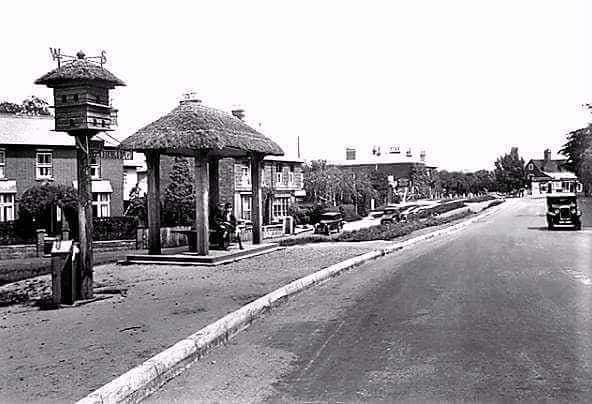 John Geake gave the notable thatched bus stop and dovecote by the green, to the village in 1922 in memory of his son Boyd Geake, who was killed on 1 July 1916 at the Somme. John Geake did much for the village including helping to acquire The Hut as a recreation room for returning servicemen. He also supported the cricket and bowling clubs, scouts and guides and many other groups and organisations in the village. In 1877 Maria Fuller and her spinster sisters, Julia and Emily Barclay paid for the building of the Reading Room, on the site they had purchased three years earlier “for the benefit of the inhabitants of Westcott”. Nearly and century and a half later their endowment is still providing a facility for villagers and those further afield to hire for a range of functions and activities. Holy Trinity Church was built in 1851 on land given by the Evelyn family, Lords of the Manor of Westcott. 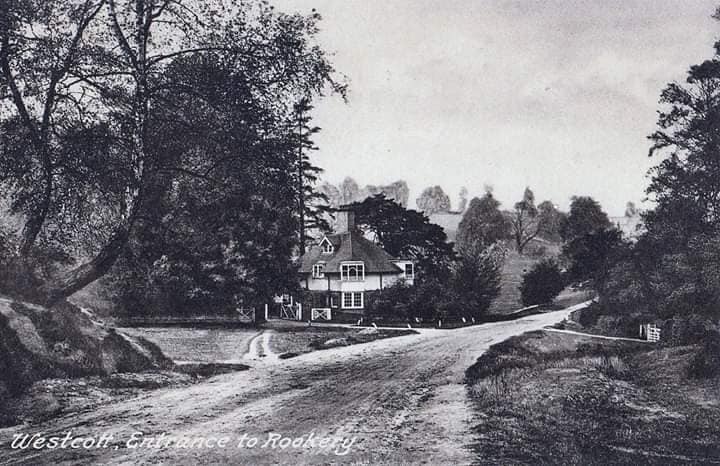 The new parish, with a population of about 1000, had hitherto been part of the large parish of Dorking. The church was built to a design chosen by Sir George Gilbert Scott in 14th Century Gothic or Decorative style, mainly in dressed flint and with a shingled spire. It provided seating for about 250. The cost of the building was raised by subscription and Mr Charles Barclay of Bury Hill was the principal benefactor. The patronage of the living was vested in Mr Barclay and remained in the family until 1992 when it was transferred to the Lord Bishop of Guildford. St John’s Chapel was founded in 1840 as a ‘Countess of Huntingdon Connection’ free church, with a gift by the Worsfold family. The hall was added in the 1970’s. Holy Trinity purchased St John’s in 2009 after several years of renting and today St John’s is the oldest community building in Westcott. 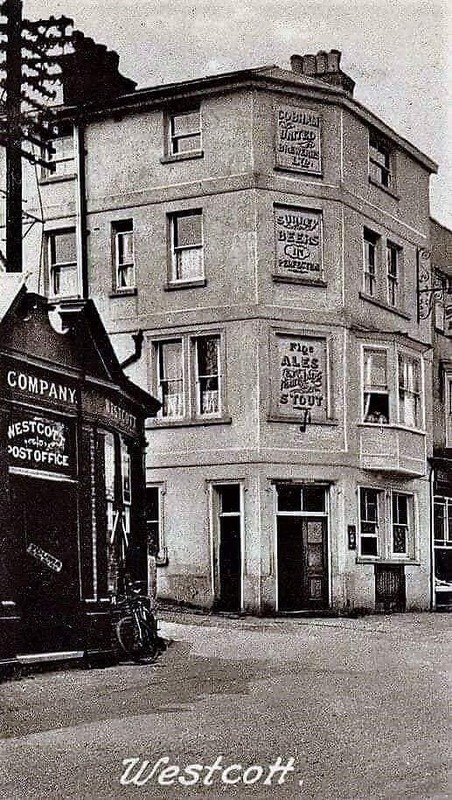 The Barclay family of Bury Hill in Milton Street set up the first village school in Westcott. The original building still exists as two private homes, the Laundry, and The Old School House. 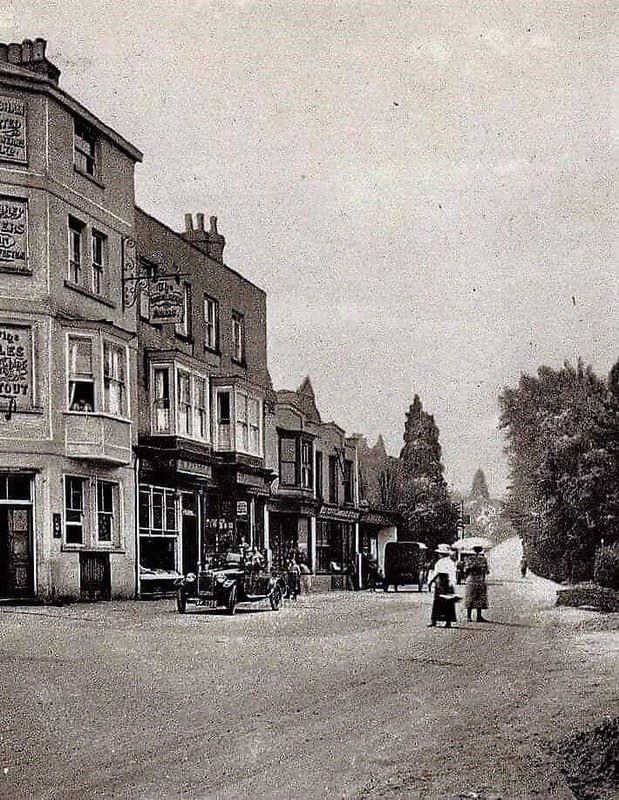 The current school was established as a coeducational day school in 1854, when the Milton Street School became too small to educate the growing number of children in Milton and Westcott. The School was built on land donated by the Fuller family of The Rookery, and extended in 2012. Originally, the pupils stayed at the school until the leaving age of fourteen to fifteen years. In 1948 the school became a primary school when pupils left to attend grammar or secondary modern schools. The Westcott History Group meet regularly with interesting talks from guest speakers. 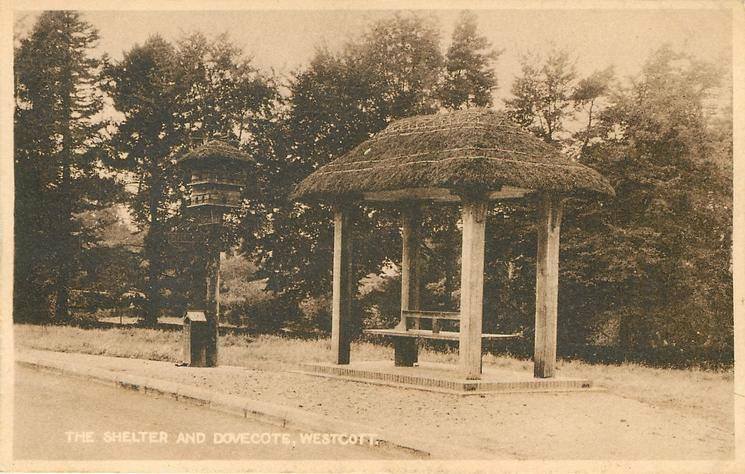 Plus Westcott Memories on Facebook is a great place for re-connecting with old friends and sharing memories of life in Westcott.